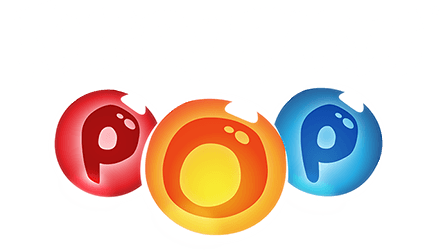 Angry Birds meets bubble shooter in this super-addictive puzzler! 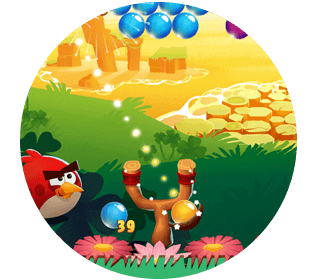 Use your slingshot to match and burst colorful bubbles, save exotic critters, and topple the piggies. 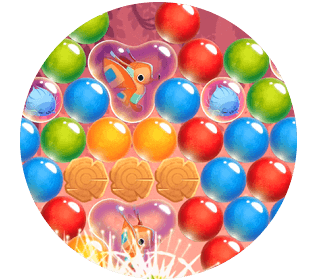 Match and pop bubbles to save critters, stop piggies and score big. 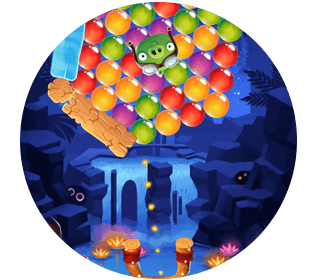 Loads of addictive puzzles like Drop the Pigs, Beat the Clock and many more.